Link Assessment - How To Examine The Quality Of A Link ? Link Assessment – How To Examine The Quality Of A Link ? 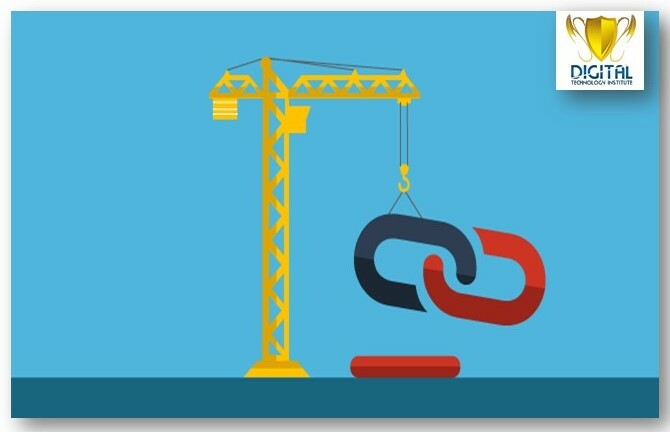 Link quality is indisputably a crucial yet most overlooked aspect of the link building process. When we are tweaking some links to our website or blog, what most of us are concerned about is the number of links rather than their quality. It is a fallacy that plagues a majority of us; the higher the number of links pointing to our blog, the better its search performance will be. Well, it is important, at this point, to put our reason to test and ask ourselves how many of those links are actually good. There is no escaping the fact that a couple of high-quality links do more good to our website rankings than hundreds of low-quality links that don’t even resonate with our blog. Thus, good links have a positive impact on the search performance of our website. Bad links, on the other hand, can do considerable damage to our search engine ranking. But how do we distinguish good links from bad ones? Named after Larry Page, one of the founders of Google, Pagerank helps Google rank a website on the basis of trust and credibility. When a website links to another website, they are depicting mutual trust and thus seem more credible in terms of content and other values. Page Rank is measured on a scale from 0 to 10. The higher this value for a certain website, the higher the quality of links from that site will be. Popular websites have high Page Rank values because of their huge readerships, which is also in a way, an indication of credibility. When it comes to link building, no factor is as significant as page authority. It directly relates to the exposure and influence gain from the link from a particular page. 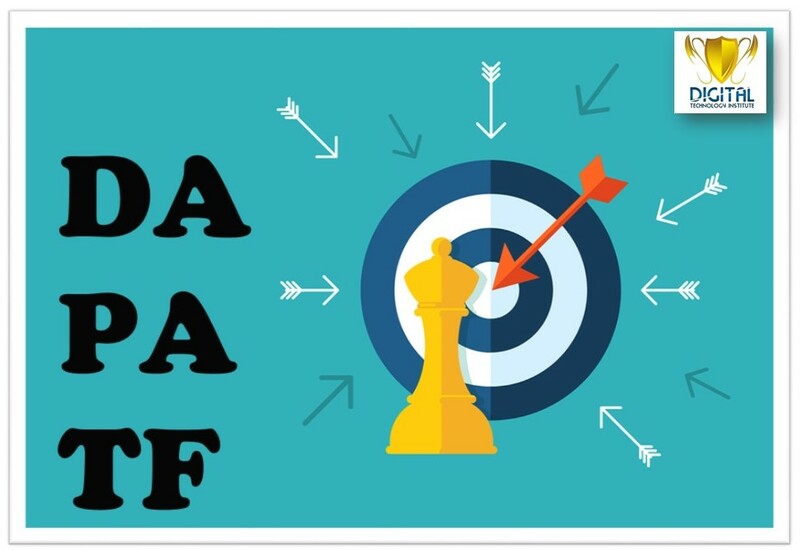 Pages with higher Page Authority offer Better S.E.O Prospects and thus are constantly sought by Blogs looking to Optimize their Search Engine Performance. Thus the higher the PA value of a page, the better will be the quality of links coming from that page. Therefore, it is always worthwhile to put effort into building such links. There are free utilities available to check the PA of a page. One such great utility is Mozbar, an extension for the Internet browsers Chrome and Firefox. It is extremely easy to use and only requires you to create a free account. When enabled, it displays all the relevant information about the page you are viewing, e.g. Page Authority, Domain Authority, the total number of Internal and External Links on the Page. It comes in handy while either doing a competitor analysis or looking for relevant rich links for guest blogging. Quick tip: When guest posting, it is better to have different anchor texts for author bio links than repeating the same across different websites. Because it is subject to duplicate content issues and can harm your website’s ranking despite your best efforts at guest blogging. Mozbar has an overlay for search engine results. When enabled, it shows the page and domain authority of all search results for your search. It is helpful in keeping track of which sites to target for backlinks and optimize the search engine performance of your own blog. Domain authority is another search engine ranking score created by SEOMoz. It helps quantify the relevance and the authority of a website, and predict its performance on SERPs (Search Engine Result Pages) for given keywords. It is measured on a scale from 0 to 100. This metric is applicable to the root domain and not to specific pages of a website. When checking for the domain authority of websites for building backlinks, it is important to also make sure that the key tags on a particular site are relevant to the content on your blog. Because, considering Google’s obsession with relevance, relevant high domain authority sites make the ideal websites for high-quality backlinks. This is one of the most widely used analysis tools. With Ahrefs, you can keep an eye on your competitors as it provides information like competing domains, backlinks, domain authority, and more. Some of the salient features of Ahrefs are: Site Exploration, Keywords Exploration, Content Exploration, Rank Tracking, Site Audit, Domain Comparison, Backlink Check, Keyword Generation, Broken Link Check, Keyword Difficulty Check and SERP Check. This tool’s name is self-explanatory. It is a widely popular SEM (Search Engine Marketing) tool that is extremely helpful for SEO and content marketing purposes. Some of the salient features of SEMrush are: organic research, advertising research, display advertising, backlinks, keyword research, product listing ads, keyword difficulty check, domain vs. domain analysis, charts, and keyword magic tool for hunting keyword ideas. Here is how to distinguish a good link from a bad one. if it comes from a website that publishes long-form content, as Google prefers an abundance of quality content. if it originates from a website that has a balance between do-follow and no-follow links. if its anchor text blends smoothly with the surrounding content. if its anchor text has been overly optimized to promote a brand or product. Good quality and relevant links are the panacea for all the existing SEO problems. Apart from following pre-defined metrics and employing link analysis tools, it never hurts to do a little exploration. Look carefully into the origin and the nature of the link. Check if the link provides value to the target audience. Providing quality content persistently and building links to similar high-quality domains is the key to effective and successful SEO. If you think there are some other ways to examine link quality that we might have missed out on, feel free to leave your suggestions in the comment section below. We’d appreciate it.